While growing up I can remember my best friend’s dad carrying around a photo of a muskie he caught. I’m fairly certain I could draw that photo from memory because he showed it to me so many times. Who doesn’t like to share a photo of their monster catch and brag a little? 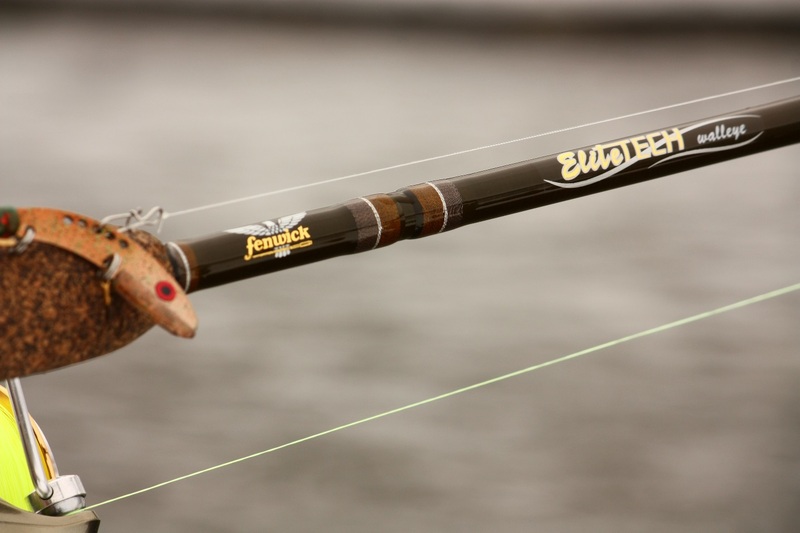 If you’ve used the Fishidy website then you’ve seen our Braggin’ Board. If you’re unfamiliar with the Braggin’ Board, it’s a place for Fishidy users to share photos and stories of their catches. Every week a winner is chosen based on the number of votes, views, number of social shares and quality of the information. The winner then receives a free unlimited year of access to all of Fishidy’s premium features. Often times the Braggin’ Board is sponsored by outdoor companies, brands and personalities which means there is even cooler stuff to win! What’s up for grabs right now? 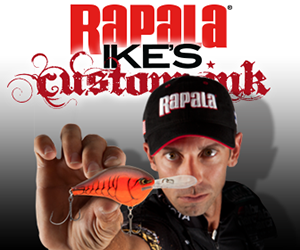 Weekly winners receive a 1-year Fishidy premium subscription and a Tackle Warehouse prize pack loaded with Mike Iaconelli approved gear and lures from Rapala, VMC, Berkley, Molix, Missile Baits and Abu Garcia. 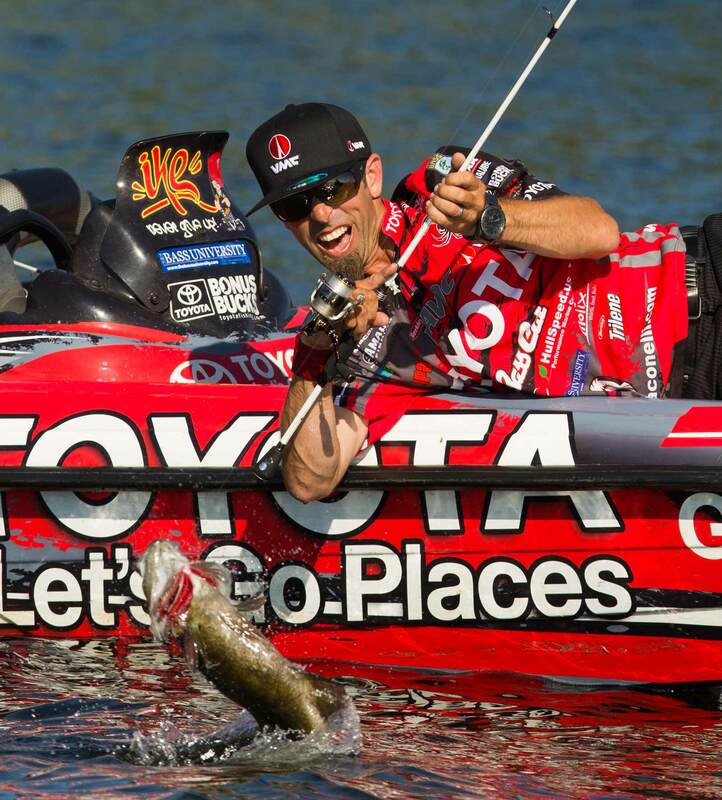 Plus, all contestants will automatically be entered into a grand prize sweepstakes to win a private fishing trip with the one and only Mike Iaconelli! 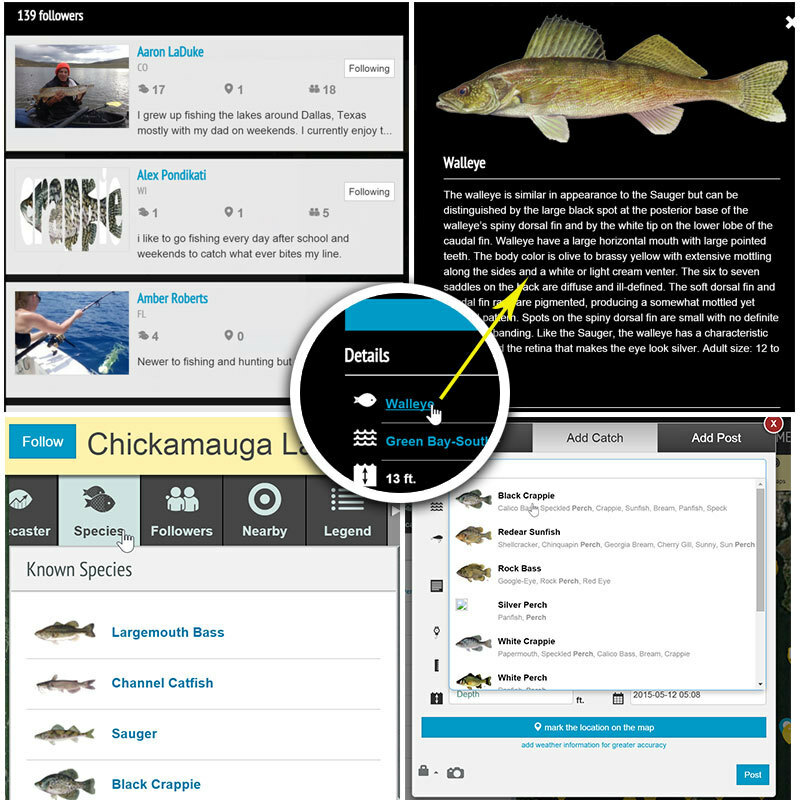 You can submit your catch to the Braggin’ Board using our site or mobile app. Simply click/tap on the Contests menu option. From there you will see options to submit a catch. When you post a normal catch on Fishidy you will be prompted on whether you want to submit the catch to the Braggin’ Board or not. A photo of the catch. Think we’re supposed to just take your word for it? We all tell fish stories. What waterway you caught it on. For a full list of the legal stuff read up on the rules here. When I joined Fishidy it was my understanding that it was all about fishermen helping fishermen by posting information about their catches, such as successful lures, methods, depth, general location, etc. Lately it seems as if the whole site is becoming a Braggin’ Board. The Waterway Activity updates I have been receiving lately feature pictures of great anglers with beautiful catches, but scant information. 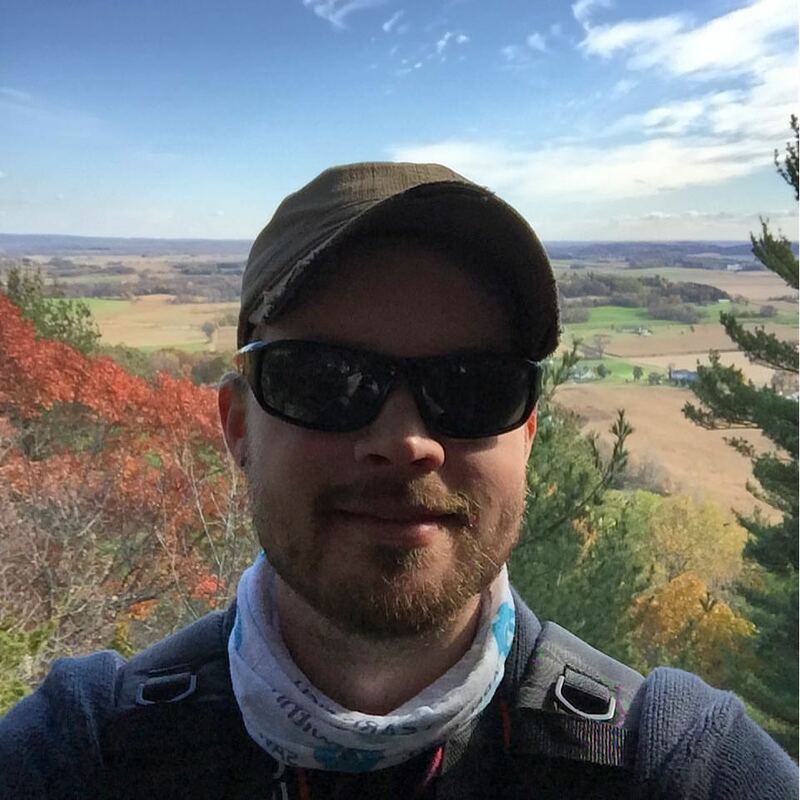 I am new to Fishidy, and have not had much opportunity to provide useful information, but I promise to do so should I be fortunate enough to be of assistance to fellow anglers. Thanks for sharing your comments here on the Fishidy blog. First, I can assure you our goal is still very much inline as you stated – “fishermen helping other fishermen by sharing information, improving their skills, catching more fish, and ultimately having more fun”. That always has been and will be the goal. While the Braggin’ Board is a great feature many of our members enjoy utilizing, we can understand how you may feel when you’re receiving content that lacks details and helpful information. We’re always working towards finding ways to improve that. While some of our members prefer to simply “brag” and show off with their catches, there are plenty of others who are willingly sharing locations, lures, and techniques while helping other anglers at the same time. You just have to find them! Sometimes the best thing to do is start commenting on others’ catches. Ask questions. Follow others and their activity. You might start to see more responsiveness and details shared that way. Good luck and feel free to always reach out with questions and suggestions for improvements! Fishidy is unlike any other fishing resource – it's a map-based, fishing social network.